Customer service amazing!!! Great place! I could not say enough about the customer service and great people at this Niahs Ark. Always a pleasure to deal with, always goes above & beyond to help in any way! Facility has 24 hr access, there has never been any problems getting to my belongings. The staff is very friendly. Access to facility and units was easy using a large U-hual truck. Security of facility was reassuring and never had a problem the two years my contents was stored. Staff is very helpful and kind. If I need a storage unit in future I will definitely use this place again. I highly recommend Noah's Ark. Great facility. Easy access to property. The facility is clean, very secured, wonderful staff. I would recommend this location to anyone. I'm very pleased. We checked out a whole bunch of places to store our 25 foot RV about a month before we moved down from NJ. At that time, Noah's Ark had no outside storage available. Many places either had no space, cost way too much or had other issues. We settled with a place in Canyon Lake that did not have the spaces marked and they were in a gravel area. After several promises that the spaces would be marked by mid-September, we arrived only to find short lines painted but no numbers. We put the camper there. Several days later, we stopped by Noah's Ark and found that they had a space open up. We immediately signed up with them. Not only were the spaces clearly lined and marked, but the entire lot is paved. When we moved the RV over, an employee told us to go down to the lower level, turn around, and back into our space with the car facing up-hill. This worked like a charm. We are very satisfied with the storage place. 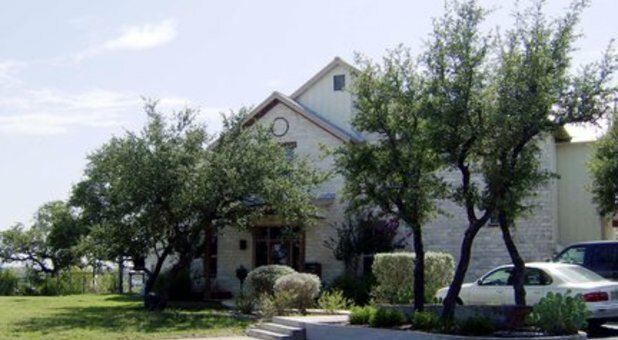 We have used Noah's Ark/Bulverde on three different occasions when we needed storage and would go back again. The facility is very clean and the staff is wonderful. Thank you, Noah's Ark! Great Customer Service; Never a Problem! I've stored my family's boxes there for over 2 years and have never had a problem. I can't imagine ever using a different company. I was new to the area and was recommended to this location. Very knowledgeable and friendly person helped me decide on climate control because she asked questions, mad suggestions and sold be my moving supplies. She even gave me information on the area and said to call or stop in anytime. Wow! I need a self-storage unit with climate control and the management team of this site were so excited about their job that also sold me boxes and tape. I love to do business with people like this.